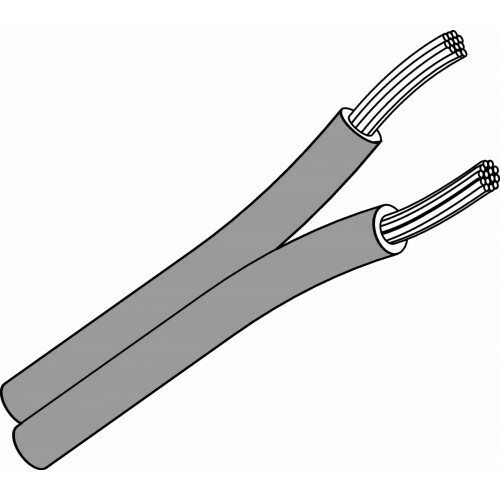 14/2 UL Listed Landscape Lighting low-voltage direct burial cable for outdoor use. 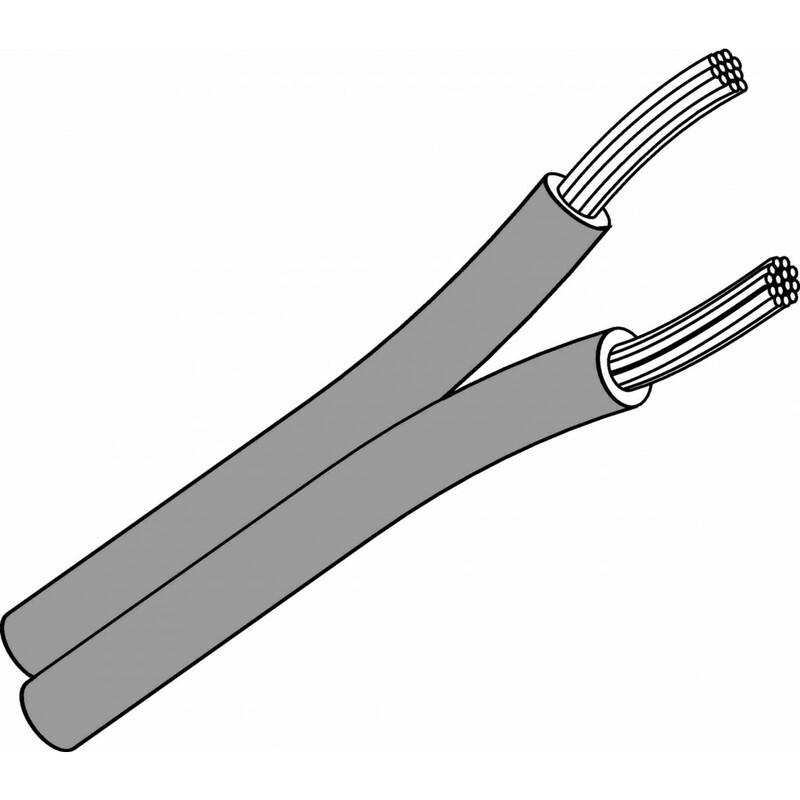 Each cable consists of 2 PVC insulated annealed bare copper conductors. Finished O.D. 0.175" x 0.35"